About us | Korlead Ind.Co.Ltd. 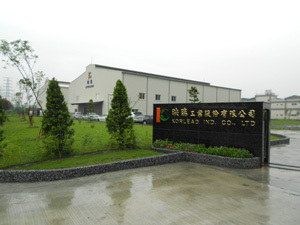 Nowadays, Korlead Company has three factories and one branch office distributed over Taiwan. 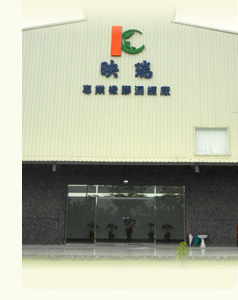 Main factory is located in Ping Tung Export Processing Zone, other two factories which are located Changhua Costal Industrial Park and Dafa Industrial Park in Kaohsiung. The branch office is set up in Taipei City. 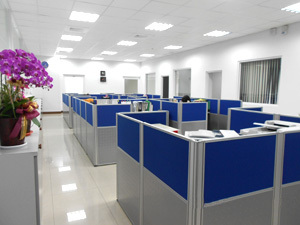 Moreover, Korlead Company also established two factories overseas. One is located in Shanghai Zon-Min Island and the other is established in Bangkok, Thailand. 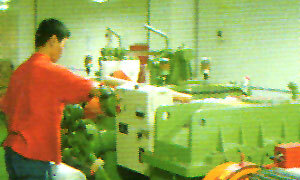 Korlead has eight full-fledged production lines to manufacture compound rubber. 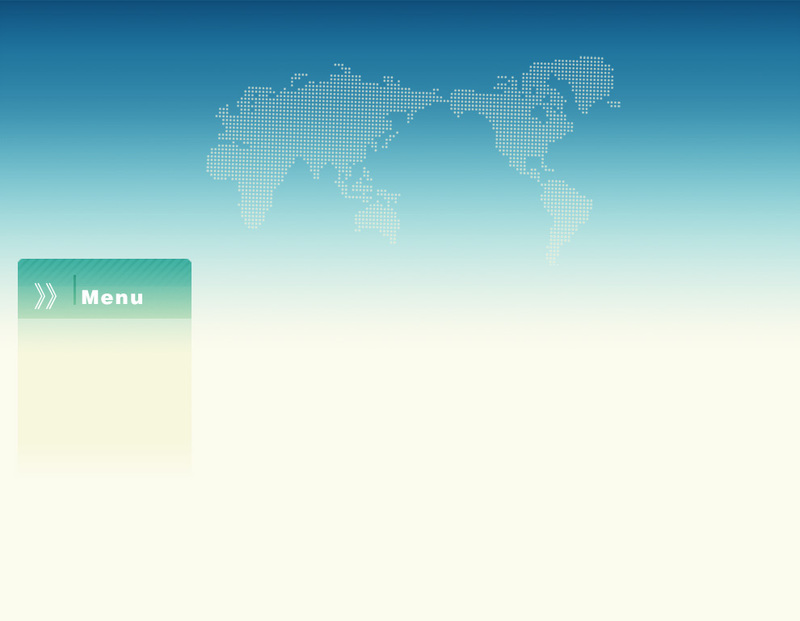 The annual productivity is more than 16,000 tones. Korlead has produced various kinds of compound rubber, like NBR, HNBR, EPDM, ACM, VAMAC (AEM), FKM and Silicone rubber etc., which can be manufactured seals, o-rings or other rubber parts and suitable applied in different area, such as electronic engineering, electronic machinery, medical equipment, food industry, water-drink industry, automobile and machine-driven industry. In addition, Korlead also has been technical trained directly from Zeon, 3M, Du-pout, Dow Corning, Exxon, Lanxess and Bayer. Not only develop our compound technique but also has strictly control on our production line in order to provide the highest quality compound rubber to customers. We have been certified by ISO 9001 and TS 16949 since 1998. Following the guidance of ISO 9001 and TS 16949, our company attends to be a high productivity, high quality and high efficiency masterbatch factory. Korlead has ability to do the research and development to meet international standards such as ASTM, MIL, AMS (United States); DIN (Germany); JIS (Japan).Our laboratory has also been certified by TAF (Taiwan Accreditation Foundation). Because of our professional laboratory, we not only give strictly control our quality of rubber but also are capable of developing the new products to meet each customer’s requirements.